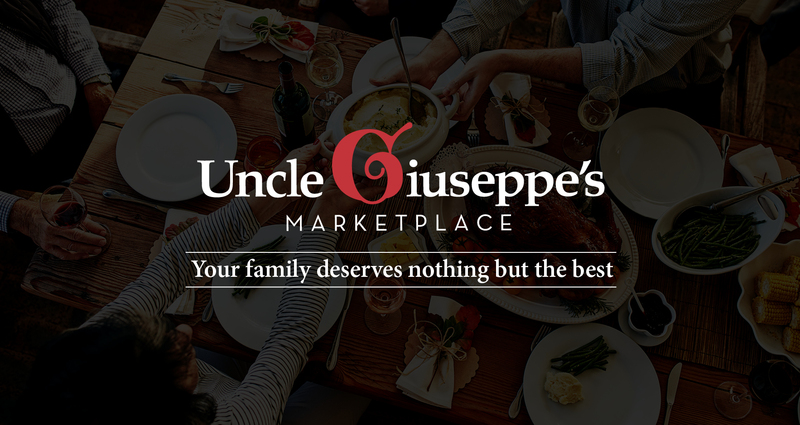 With the freshest produce and a shopping experience unlike any other, Uncle Giuseppe’s Marketplace is an institution for the everyday gourmand. With a strong league of loyal customers, the brand was looking to entice new customers with its promise of excellent product and value while reminding their existing customer base why they fell in love with them in the first place. Drastically moving away from the clichés in their most recent commercials, we re-introduced the brand as a unique destination unrivaled in quality, while still making it feel friendly and accessible. 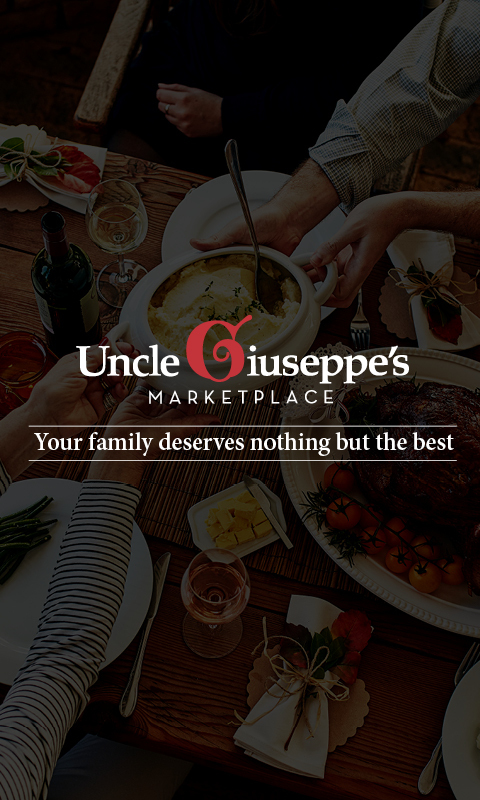 We focused on the joy felt both during and after shopping at Uncle Giuseppe’s and heightened their brand with superior production value. The result was a fresh, contemporary Uncle Giuseppe’s that every food and lifestyle lover could relate to. So much so, the sumptuous TV commercial we created won Gold at the 16th Annual Service Industry Awards.